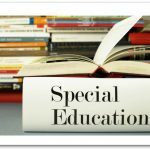 Science is all about theories, hypothesis, and exploration which can make it pretty hard to figure out which science is the right one for your student. This can be especially true when you get to middle school and high school. 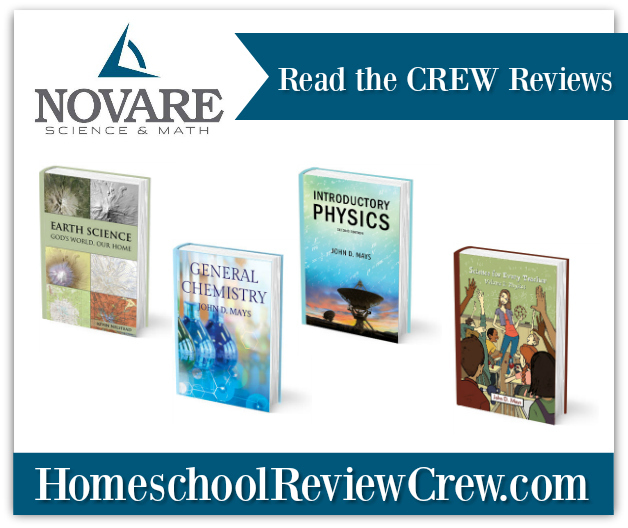 This is why the Homeschool Review Crew was very excited when we recently got the chance to review several different science textbooks and a science resource book from Novare Science & Math. Novare Science & Math is on a mission to change how our students look at science. 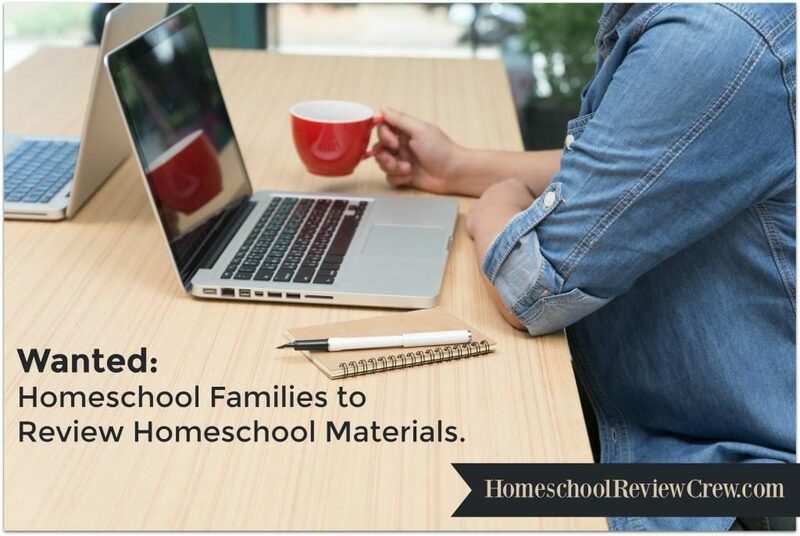 They want to teach our students to master the material in their textbooks by focusing the scope of their curriculum. They also highly encourage the integration of math and science because they believe that both subjects compliment each other. 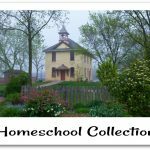 Finally, they approach their textbooks from a Kingdom perspective because they are a Christian company that believes God created our world and everything in it so we cannot leave God out of science. 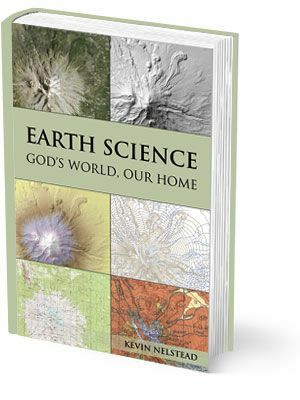 Earth Science: God’s World Our Home – This textbook is recommended for middle school aged students. This textbook teaches students about the Earth and its many features. 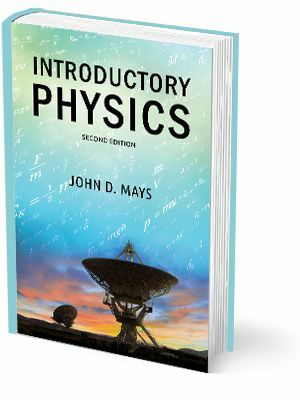 Introductory Physics – This textbook is recommended for 9th – 11th grade students. This textbook teaches students about motion, energy, atoms, heat, and more. 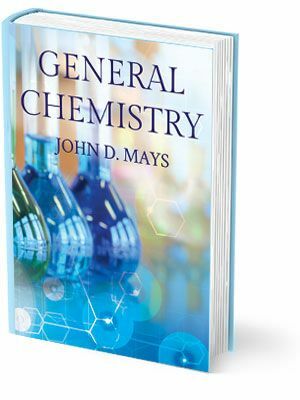 General Chemistry – This textbook is recommend for students in 11th grade or students taking Algebra II. This textbook teaches students about measurements, atoms, atomic structure, chemical bonding, the Periodic Law, and more. 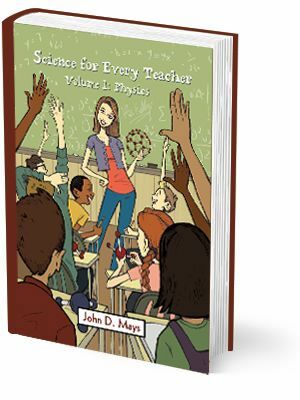 Science for Every Teacher – While this resource is not a textbook for students, it is a valuable resource for parents and teachers with students in K-8th grade. 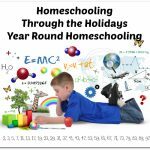 It gives clear, accurate explanations of scientific concepts. It is designed to increase your confidence and knowledge of science so that you can teach it confidently. Visit the social media links below to find out more information. 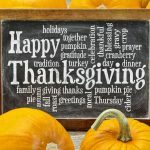 Thank you to Cassandra H. from A Glimpse of Normal for writing this introductory post.